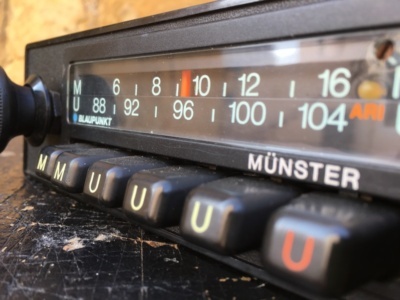 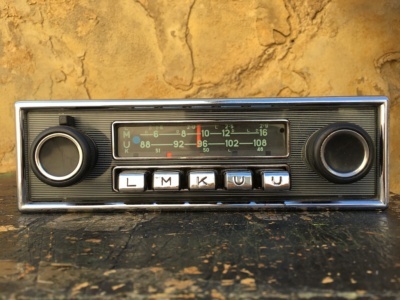 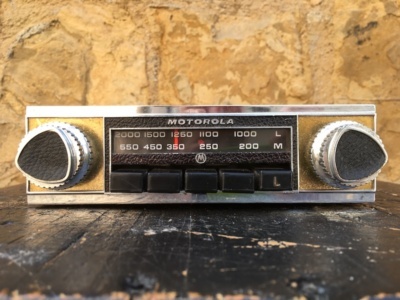 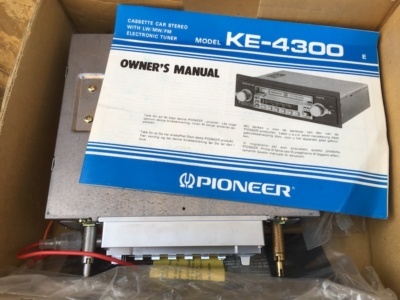 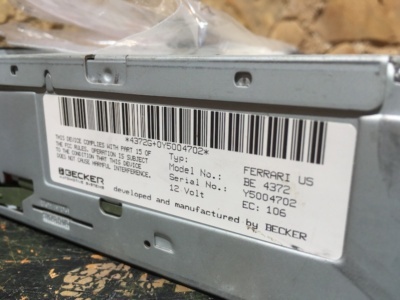 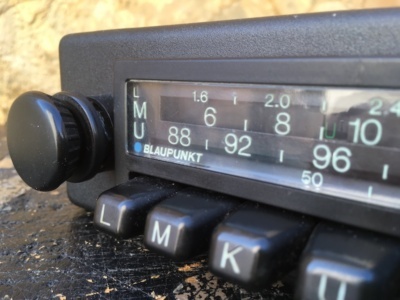 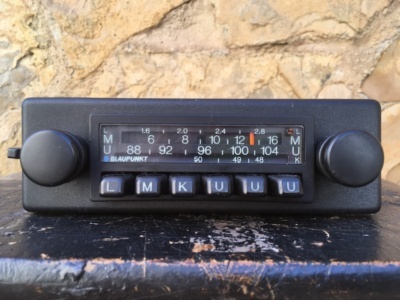 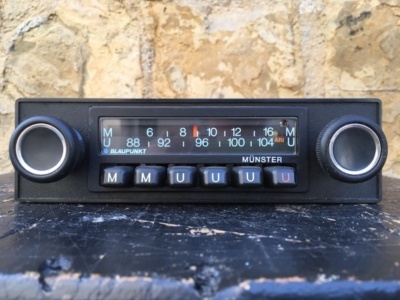 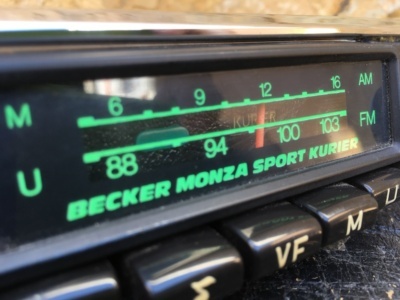 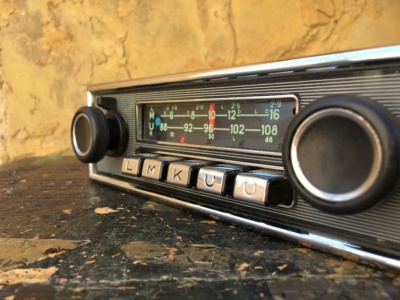 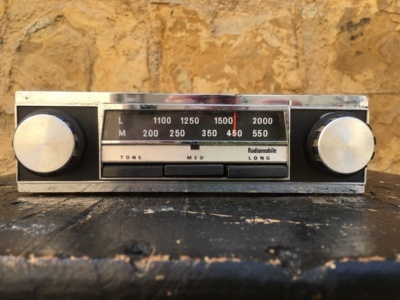 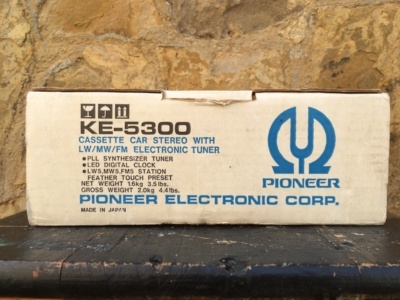 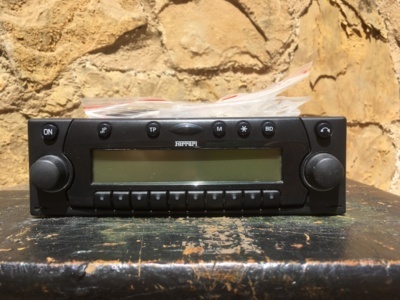 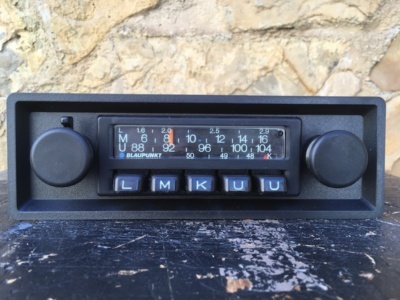 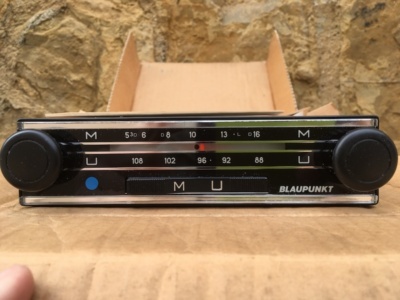 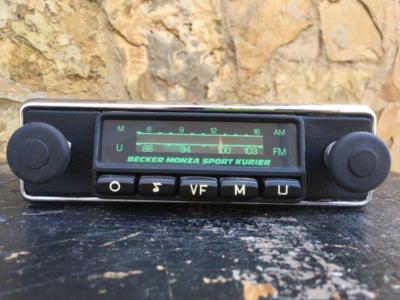 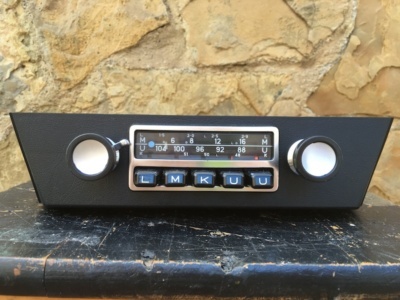 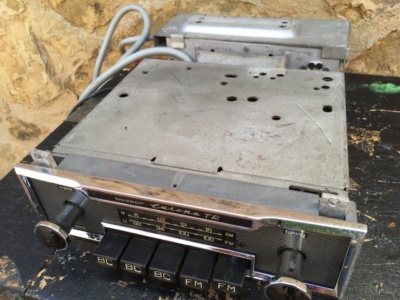 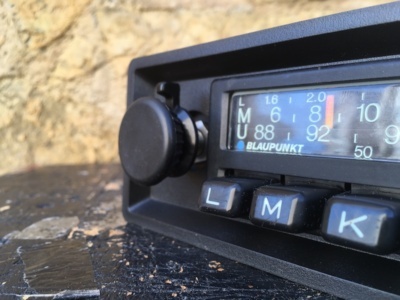 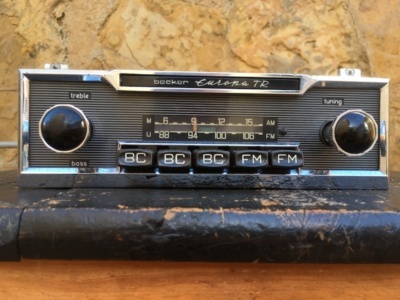 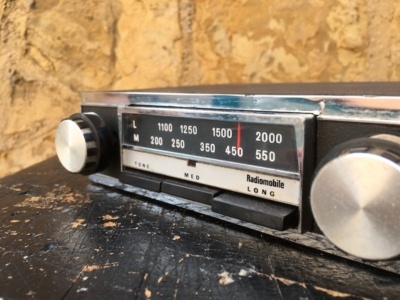 Classic and vintage car radios for your car. 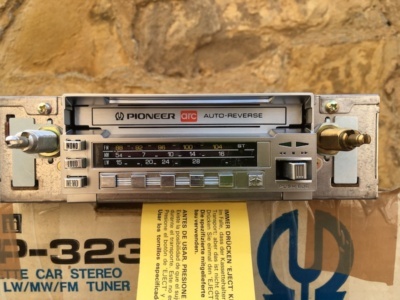 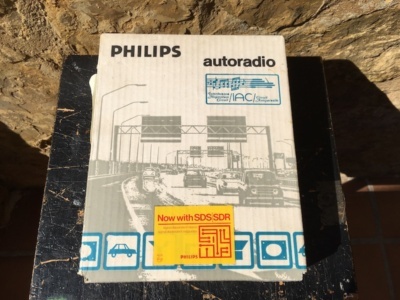 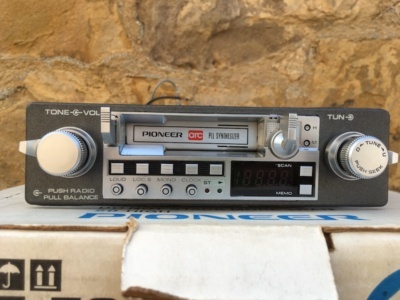 The best original radios!!! 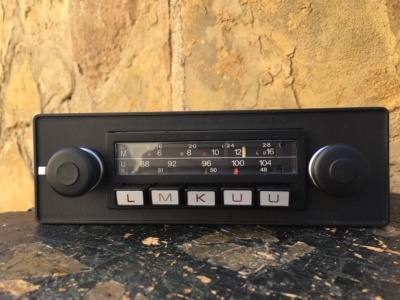 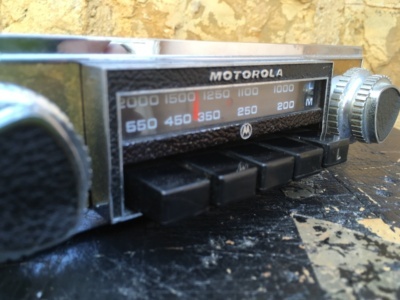 One of a kind vintage classic car radio models, probably won't see any like theese again.